Sapa is known an upland area in Northern Vietnam. Whole area is surrounded by the Hoang Lien Son mountain range with Mt Fansipan - the highest peak in Vietnam and the entire Indochina peninsula with the height of 3,143m. As you can see, Fansipan is not only a tough challenge to trekking enthusiasts but also an opportunity to witness the splendid mountainous vista. 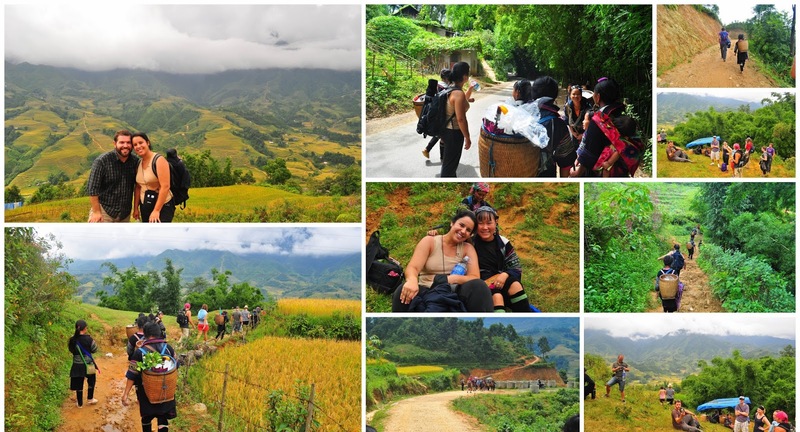 Moreover, owning much favorable elements with the beautiful trekking trails along with the captivating scenery endorsed by nature makes Sapa perfect and is voted to be the best trekking spot in Vietnam, by natives and foreigners. It can be said that the geographical location of the area makes Sapa a truly unique place for a rich variety of plants, birds, mammals, amphibians, reptiles and insects, some of them can only be found in northwestern Vietnam. In addition, the scenery of the Sapa region represents a harmonious relationship between the minority people and nature, which can be seen perceptibly in the paddy fields carpeting the rolling lower slopes of the Hoang Lien Mountains. It was the elements wearing away the underlying rock over thousands of years that created this impressive physical landscape. 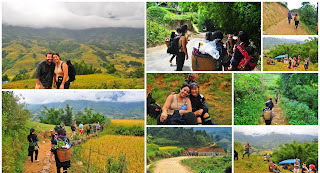 In Sapa, there are many the trekking trails from easy level to hard level to you can choose. 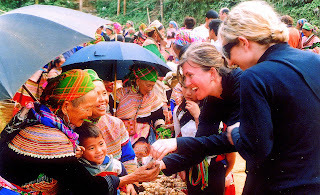 However, if have chance to come this fascinating land, you should combine a trekking tour with a homestay tour, because it gives you the opportunity to learn about the unique culture as well as the traditional customs in the daily life of local ethnic minority through a wide range of excited and amazed activities in the warmest welcome of local resident. It can be said that thanks to its outstanding characteristics, Sapa must be an amazing spot not only for you, but also for those who are eager to look for an impressive trip to the remote region in Southeast Asia in general and in Northern Vietnam in particular. Tag: Discover Northern Vietnam, If You Are Truly Trekking Enthusiasts, Let’s Come To Sapa To Satisfy Your Trekking Passion, Sapa Home stay Tours, Sapa market tours, Sapa trekking tours, Vietnam Package Tours.